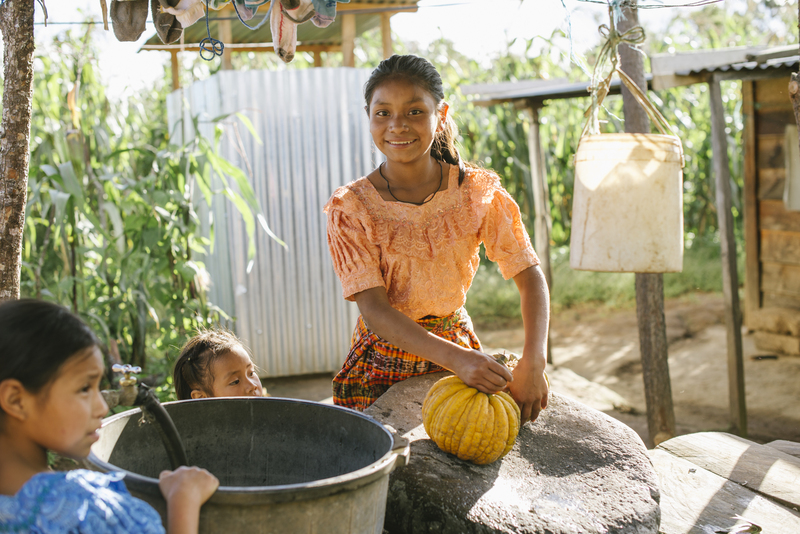 Pura Vida strives to keep overhead expenses as low as possible. You can be assured that all donations received go directly to the project specified, and will be receipted promptly. Spend no more than 35% of related contributions on fund raising. Pura Vida operates with an intentional focus on sustainability. 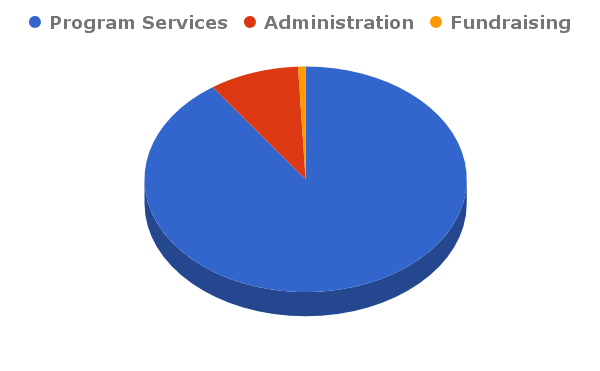 In order to maintain the operational structure, a portion of each donation underwrites program administration (see breakdown above). 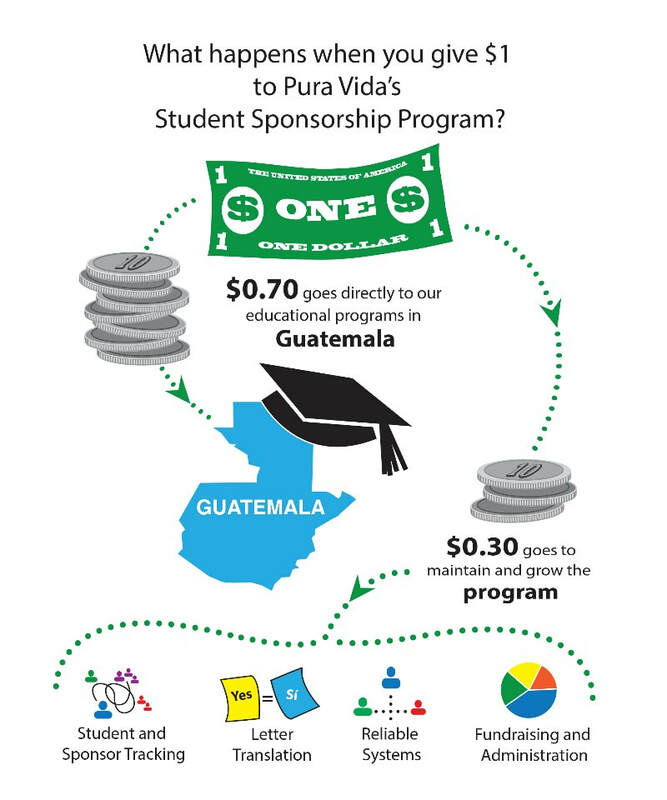 Pura Vida's operations includes construction supervisors, translators and support staff in Guatemala and the U.S. Rounding up your monthly pledge payment or other donation supports needed functions. ​Pura Vida receipts all donations in accordance with IRS guidelines. Individual donations of $250 or more are receipted immediately; all other donations are receipted annually. Annual receipts will be delivered by no later than January 31 of the year following the date the donation was received and deposited. Per IRS regulations, Pura Vida receipts non-cash contributions with a description (but not the value) of those contributions. 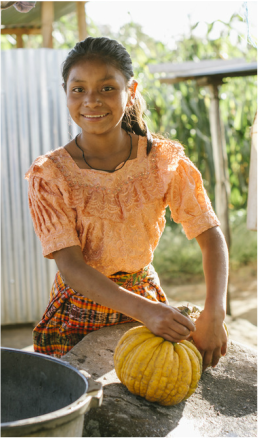 For non-cash donations worth more than $500, you must complete IRS Form 8283 and deliver it to Pura Vida with the donated item(s) for an acknowledging signature.